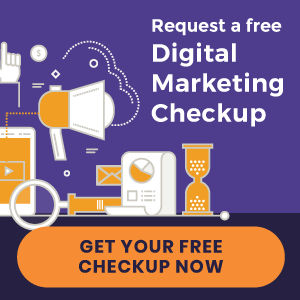 Looking for ways to improve your chiropractic marketing strategy, but not sure where to start? In this webinar, Bill Esteb will outline 10 ideas you can implement quickly to enhance your practice marketing and start seeing more new patients. 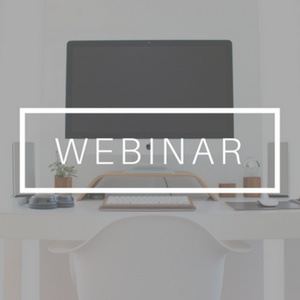 Save your spot and find the areas where your chiropractic marketing plan needs filling in with this month’s webinar. « New websites launched | Buttermilk Chiropractic Center and more!